The son of a pagan father and a Christian mother, Saint Augustine spent his early years torn between conflicting faiths and world views. 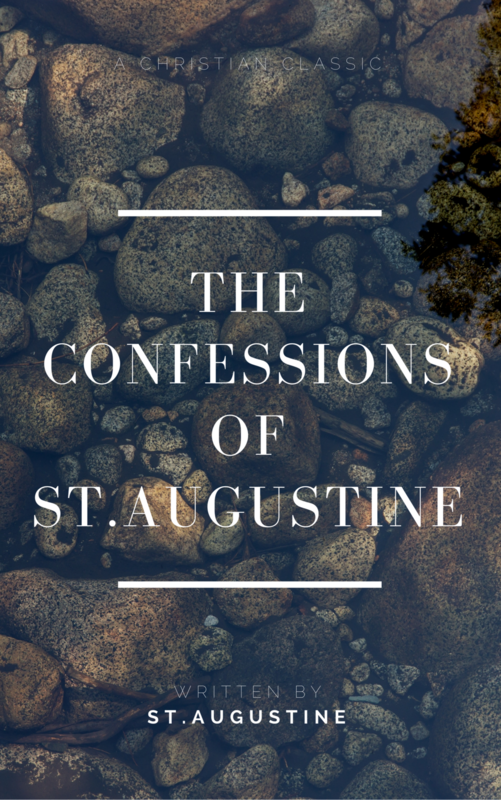 In his Confessions, Saint Augustine reflects upon his life in the light of scripture and the presence of God. He begins with his infancy, pondering the many sins of his life before his conversion, and he confesses not only his sins but even more the greatness of God. A remarkably honest and revealing spiritual autobiography, the Confessions also address fundamental issues of Christian doctrine, and many of the prayers and meditations it includes are still an integral part of the practice of Christianity today. This work presents a wonderful contrast between the Holy God who created all things and whom heaven and earth cannot contain, and a commonly sinful man who has joyfully received God’s loving salvation and mercy. May his Confessions guide you to the One whom he confesses.